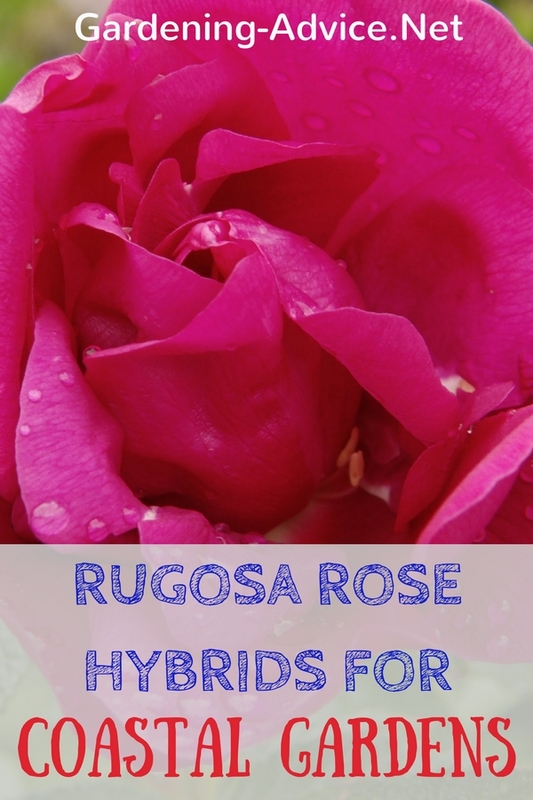 Choose garden shrubs that are suitable for your garden and climate. 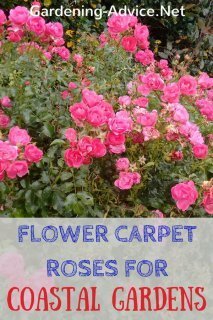 Not all evergreen, deciduous or flowering bushes are suitable for seaside gardens. A flowering shrub adds a splash of color to a mixed shrub border, an evergreen is there all year round keeping the show on the road when other plants go dormant in the winter. 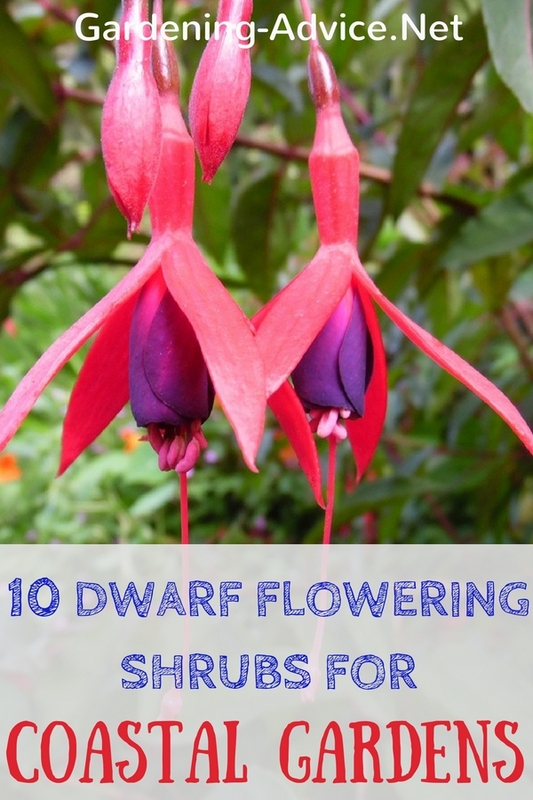 Use dwarf shrubs for smaller borders and flower beds. 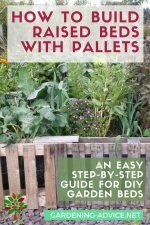 Shrubs and bushes are one of the most important elements in a garden. 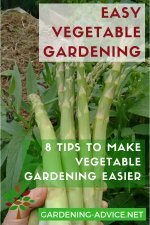 These plants form the structure and backbone of every garden. 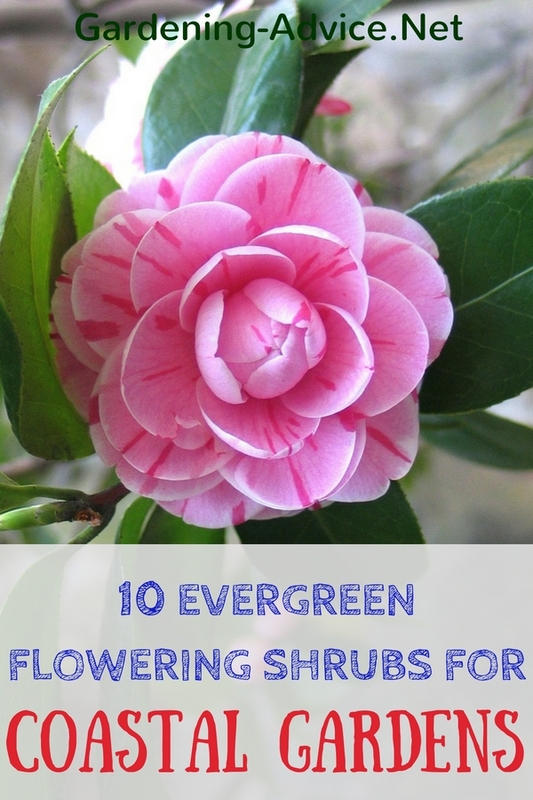 Evergreen shrubs and in particular shrubs with attractive foliage keep the color and interest during the seasons. 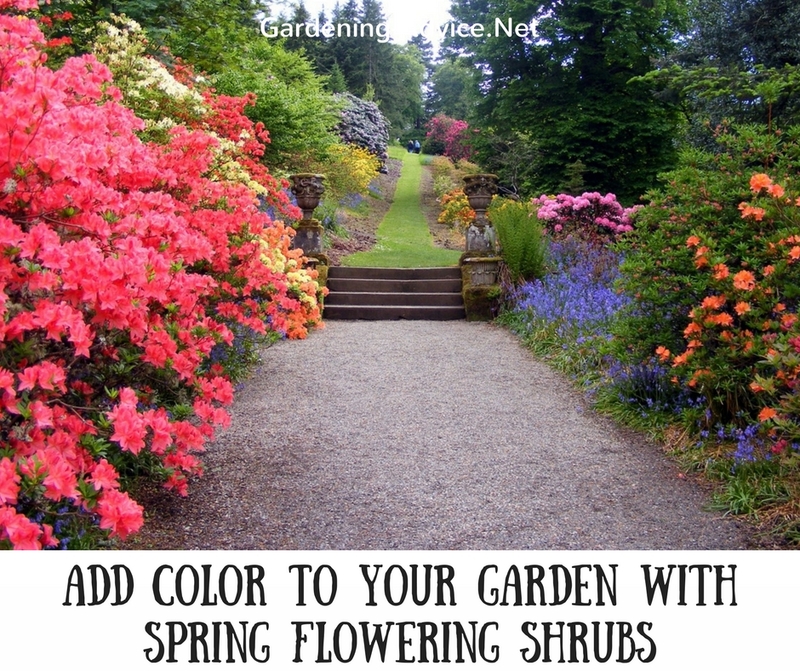 Flowering bushes add a splash of color when they are in bloom and are a great highlight. You have the choice between evergreen and deciduous shrubs, variegated or golden foliage bushes, flowering shrubs or shrubs with berries from all over the world. 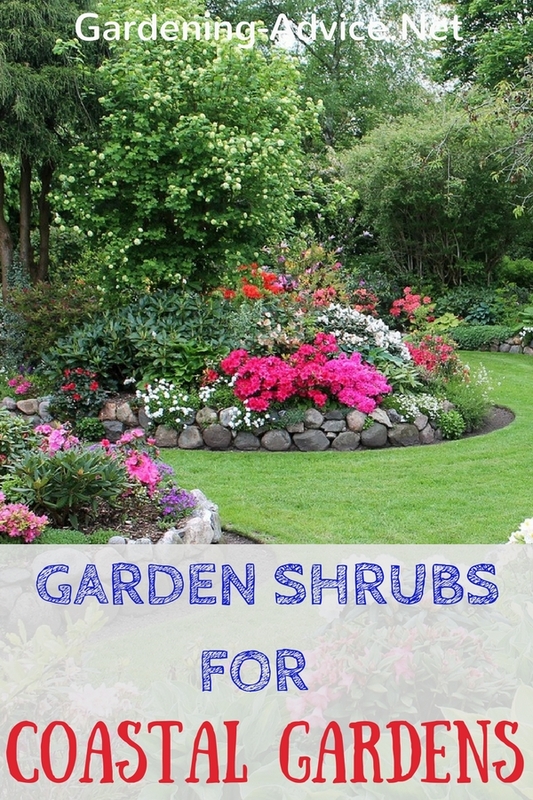 There are thousands of different shrubs a gardener can choose from. 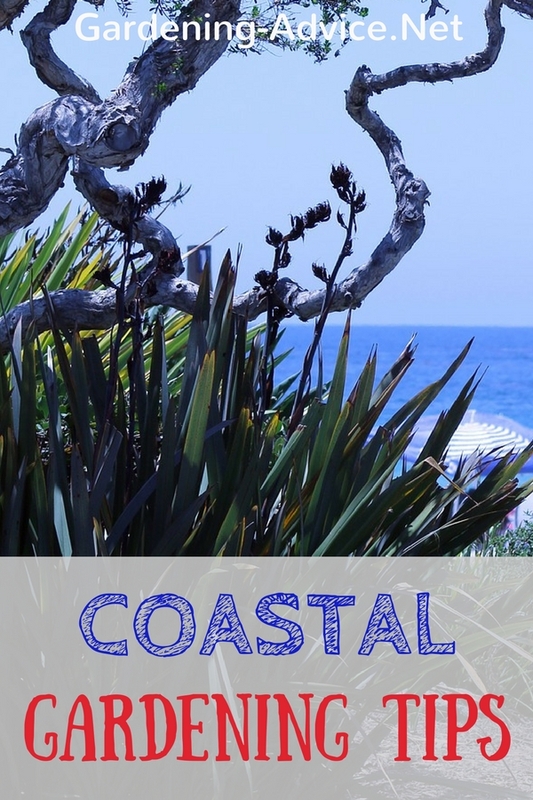 Not all types of shrubs, however, are suitable for coastal climates and conditions. 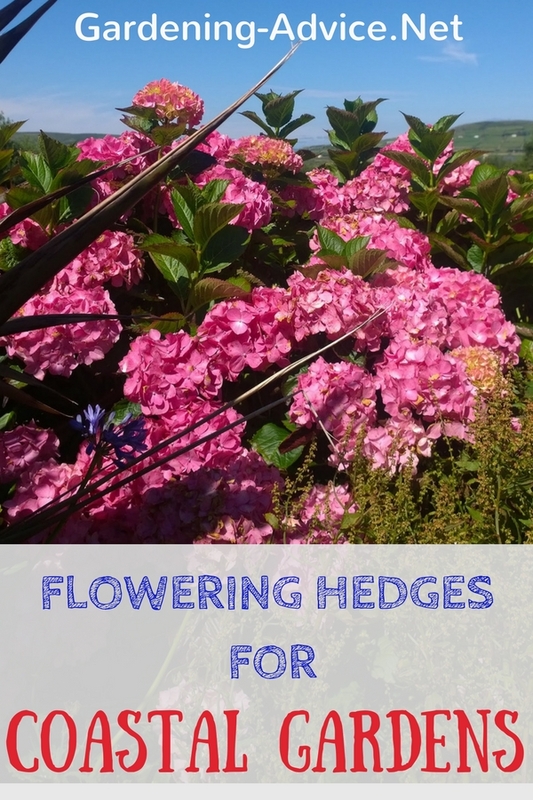 A lot of garden shrubs though are able to grow in seaside gardens once they are provided with a little bit of shelter from other hardy shrubs, hedges or walls. Before choosing a shrub you should do your homework. 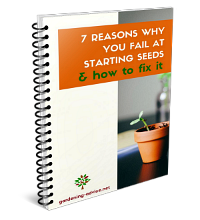 Analyze and decide what you want for the spot where you are going to plant the shrub. How much room is there and how big can the bush grow? How high do you want the bush to grow? Will the shrub block your view if it grows too high? Or will it shade some areas or the house too much? In a small shrub border, a dwarf shrub might be more suitable. 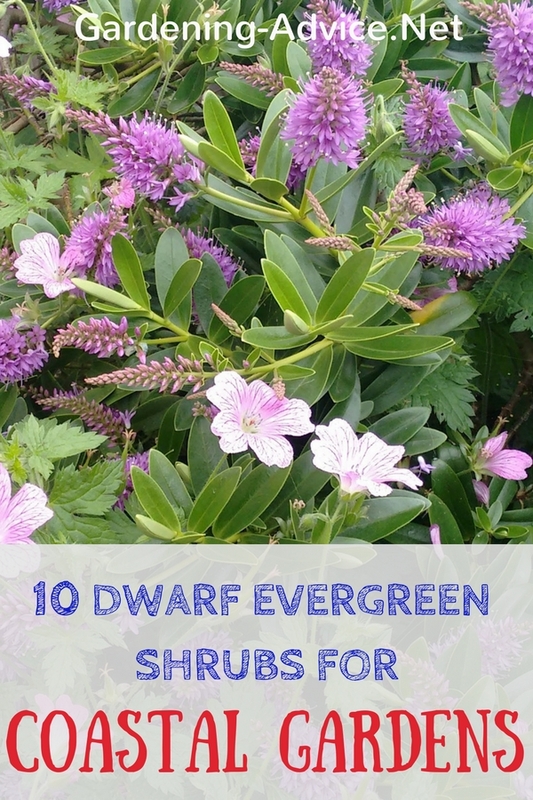 Do you want an evergreen bush or a deciduous one? If you are looking for privacy or shelter from wind an evergreen plant might be the better choice. How important is the ornamental value of the shrub for this location? Do you want flowers, colored foliage or winter color? Is the spot sunny or shaded? 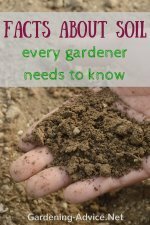 What is the soil like? Is the drainage good or is the ground moist? 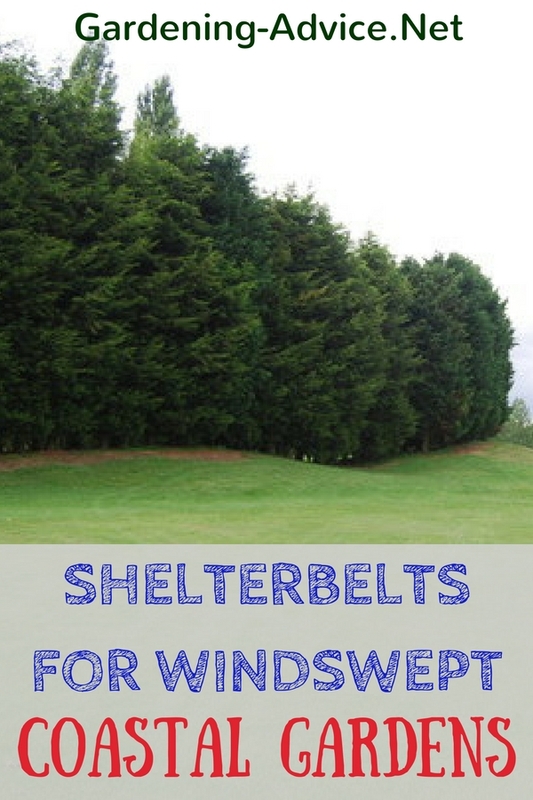 In coastal and windy gardens you have to ask yourself whether there is enough shelter from wind. Exposed places will only be tolerated by good seaside shrubs.